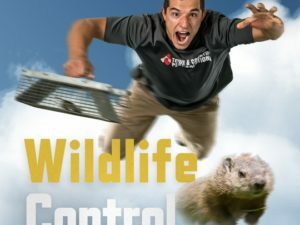 You are probably familiar with the phenomenon that when animals are portrayed in popular television or movies as a main character’s super cool pet, real children that see these films want the same kind of pet for themselves. This happened with Lassie in the 1940s, when collie registrations increased by 40 percent, with Dalmatians 101 Dalmatians, and recently with huskies because of Game of Thrones. People jump on the bandwagon when these new animals are popularized, everyone wanting one for themselves so they can have a cool animal best friend. However, this doesn’t usually end well, as most of these animals portrayed as pets in these films do not actually make good pets. Then those same people get rid of these pets, either by letting them loose or sending them to the pound. This same thing happened in Japan in the 1970s with raccoons. In 1977 the cartoon anime series “Rascal the Raccoon (Araiguma Rasukaru),” was released by Nippon Entertainment. The show was an instant hit among Japanese children. Children that were smitten by this heartwarming tale of a boy and his mischievous raccoon friend wanted to have an impish raccoon friend too. 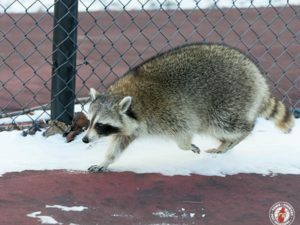 This led to Japanese families importing around 1,500 pet raccoons from the U.S. a month, which continued for years after the shows release in 1977. 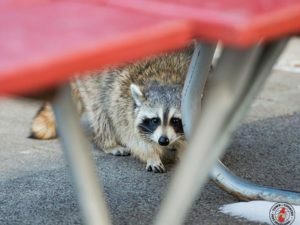 Unfortunately, as most people discover in these situations, the desired pet raccoon doesn’t actually make a very good pet. Interestingly, the show ended with the same message. The child realizes that wild animals don’t make for good house pets, and he ends up releasing his raccoon friend back into the wild. 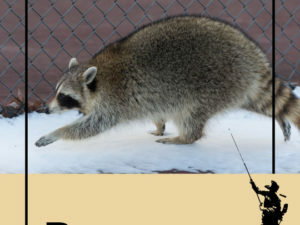 For those that had purchased a raccoon as a pet, this fact became quickly evident when the raccoons began to get into everything around peoples’ homes, damaging their home and property, becoming violent towards their human owners, and generally acting like the five-fingered menace we are all familiar with. 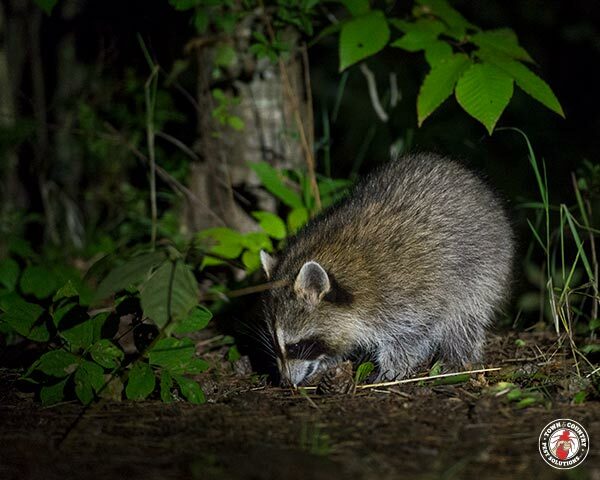 Many people took a page from the show and released their raccoon pets back into the wild. Do you know anyone that has ever bought a pet because of a popular movie or television show? How did that work out for them?